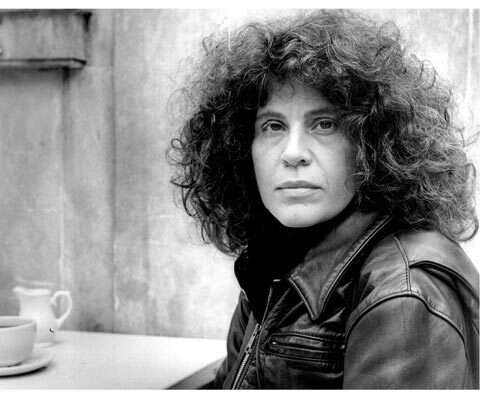 An adjunct professor of English and former Barker Fairley Distinguished Visitor in Canadian Studies at University College, University of Toronto, Anne Michaels was awarded a Guggenheim Fellowship in Creative Arts for fiction. The author of five acclaimed poetry collections and two novels was also named poet laureate of Toronto in 2015. 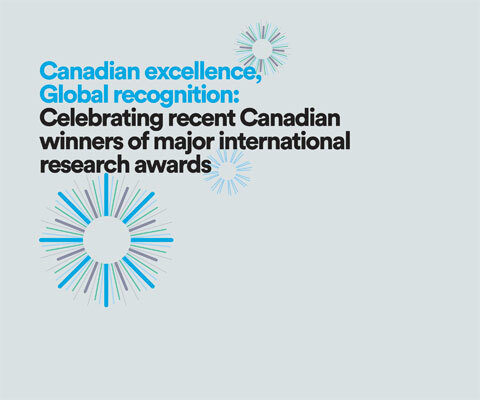 Professor Michaels is an alumna of the University of Toronto where she later founded the long-distance creative writing program at the School of Continuing Studies. Her first book, The Weight of Oranges (1986), a volume of poetry, was awarded the Commonwealth Prize. She received the National Magazine Award, the Canadian Authors Association Award for Poetry and a nomination for the Governor General’s Award for her second collection, Miner’s Pond (1991). Professor Michaels has written two novels. Fugitive Pieces was awarded the Books in Canada First Novel Award, the Trillium Book Award, Orange Prize for Fiction, the Guardian Fiction Prize and America’s Lannan Literary Award for Fiction. It was adapted into a feature film in 2007.. Her second novel, The Winter Vault, was a finalist for the Scotiabank Giller prize, the Commonwealth Writer’s Prize for Best Book and the Trillium Book Award.